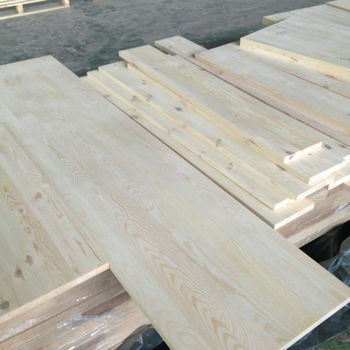 - Fusion shield - slain lamella length and glued lamellas at shields shield thickness width from 10 to 120 mm, is made of wooden pieces (slats, boards or beams) with a width of 18 mm, which are glued together in one layer parallel to the fiber direction. Slats width-40 mm. Spike closed. Slats width-40 mm. Spike opened.